While riding or driving an Uber vehicle, there will always be a chance that you get involved in an accident. After the initial shock and dealing with your potential injuries, you will need to think about the consequences. Whether you are the driver or the passenger, you are going to need an Uber accident lawyer in Los Angeles. Though it is not necessary, having one would be a great help to navigate the situation. One of the first things to do (if the accident is minor) is to get out of the way. If you’re in the middle of traffic, go to the sidewalk and turn on the hazard lights. If it’s worse, then you should call 911. This should get the attention of the police and allow you to receive medical help. Even if you aren’t hurt that much, having someone to check you out is important. Having the police after the accident is extremely important. They must be there to document the incident. Whether you are at fault or not, having a dependable report of what happened is going to be helpful. The police will be taking statements from everyone involved and that will be useful for your insurance claims. With the presence of the police, filing an independent police report is not necessary. Some states require that you file a police report if you are involved in an accident. If you don’t file, you may end up being cited. Note that you might also be required to report to the State DMV, so ask the officer if you will still need to file a report. It is best to start getting all the information you need. If you can, take photos of the accident. 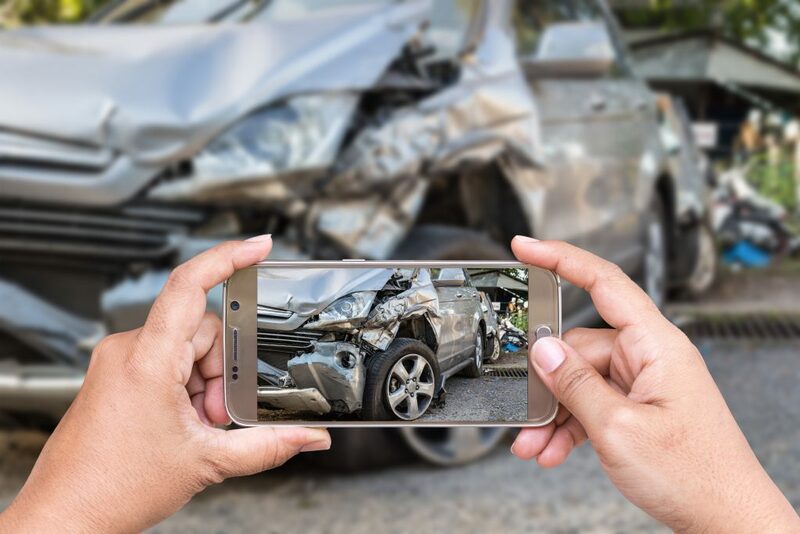 Since people usually have access to a smartphone, you can easily take photos of the accident, the cars involved, and the license plates. This will be useful evidence when it comes to filing claims. You will also need to start gathering information from any witness. The police report will have the interviews, but you will still need to get the personal information of the people involved in the accident. Names and contact details will suffice. This will allow you to contact them for future interviews. Finally, you will need to exchange insurance information with the other parties involved in the accident. This is necessary since insurance companies will need to contact each other for payments of claims. 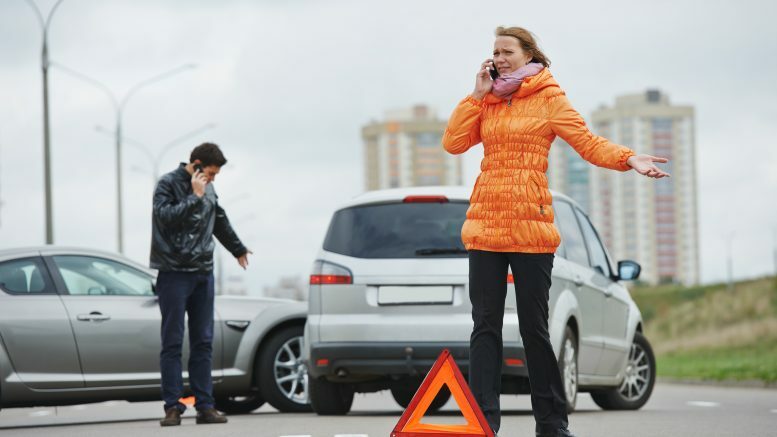 With the accident well behind you, it is time to file claims. Since ride sharing companies are involved, you will need a lawyer to help you file a claim. Uber and other ride sharing companies have up to $1 million in coverage for accidents if there was a passenger in the car during the accident. Your own insurance or the other person’s insurance can help with the damage claims, as well. If you do things right, your lawyer will have enough information to process your claim properly. Knowing what to do in an accident is very important. A single mistake can cause you to lose the chance to get the right compensation for the damages you incurred. With the right information, you will be able to get what you deserve. Starting up and managing a business is a challenging but welcome role for any entrepreneur. The profit-making opportunities attract enterprising individuals to take a risk and begin a trade. Every venture, however, needs a security net to protect the capital, the investor, and the entity itself, whether big or small.